Mackworth SA160E and TA180 – Cost Effective Stand Aid and Transfer Solutions. 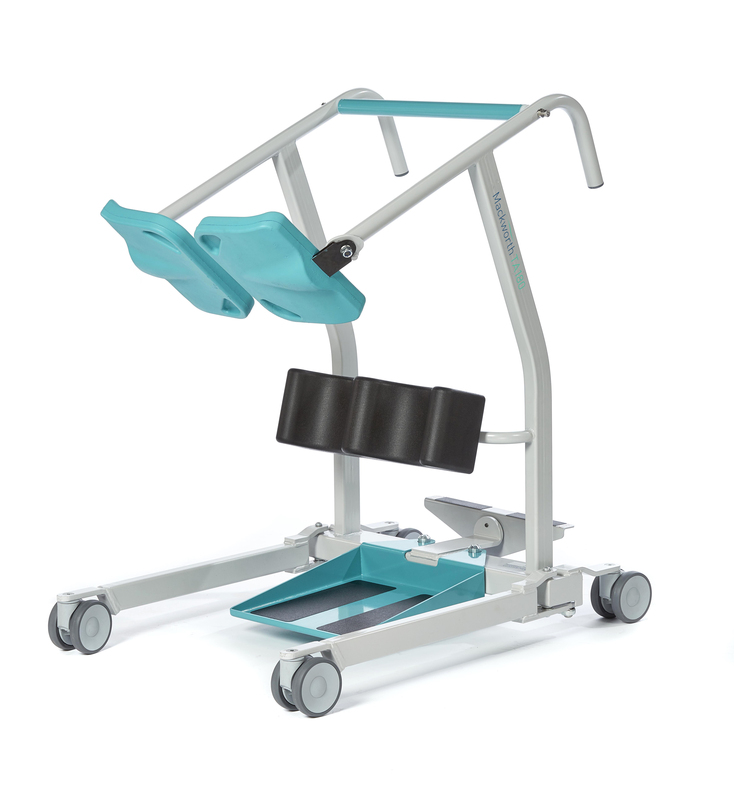 Moving, handling and bathing specialist Prism Medical UK has today announced the launch of two new products within their Mackworth brand portfolio – the Mackworth SA160E and the Mackworth TA180. Designed and manufactured at Prism’s North Wales factory, both products aim to provide an innovative solution to clients’ mobile hoisting and transfer options whilst at the same time reducing their costs. offers a highly economical stand aid solution. Produced to the same cost effective manufacturing process of the Mackworth hoist range, providing a robust unit with no compromise on quality. The Mackworth TA180 is a transfer support unit which encourages more mobile clients to stand un-assisted. The versatility of the Mackworth TA180 allows for ease of use in a variety of care and health environments. Both ranges come complete with manual leg opening and a one year warranty. Prism Medical UK Sales Director, Tom Reaney was extremely positive about the launch of the new Mackworth SA160E and TA180. He added: “Many of our customers are experiencing tighter budgetary constraints than at any time I can remember and this is something we are continually looking to address. We feel the new Mackworth SA160E and TA180 will go some way to saving healthcare organisations significant amounts of money, whilst maintaining robust quality standards expected by our customers”.